Mechelen is a lively sort of place and you sense that immediately! Even the shops have a buzz about them. 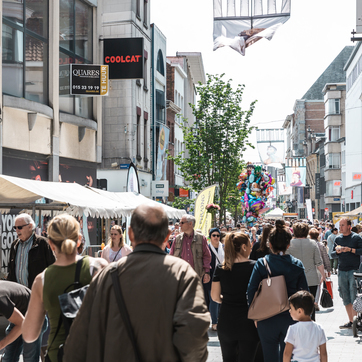 You can stock up at an outdoor market, or head for Mechelen ‘s main drag de Bruul, which is home to the big brands, and on Sint-Katelijnestraat you’ll find lots of independent retailers and specialist stores. 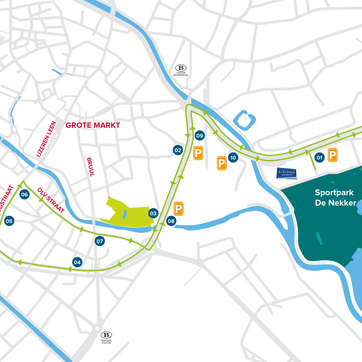 Mechelen has it all!